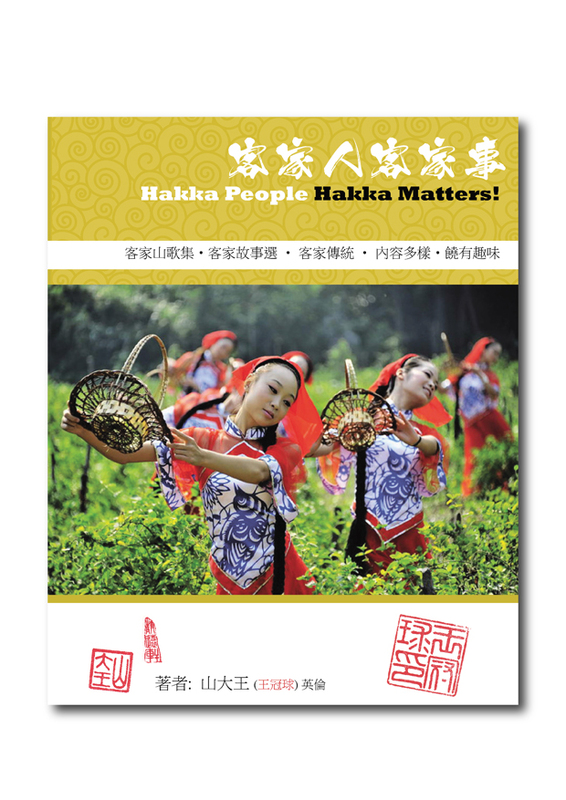 The new book is about Hakka traditions and history. A 30 minute talk on Qi Gong and Sifu Master Alex Wong’s theories are available to listen to here. The 2nd Book in the ‘Self-healing’ series is now available to buy through private enquiry. Please contact Sifu Master Alex Wong for details. Sifu Master Alex Wong’s 1st instructional book is available on ‘www.blurb.co.uk‘ or ‘www.amazon.com‘. Basic Principles Of Qi Gong is Sifu Master Alex Wong’s first book to be in a series of 3. 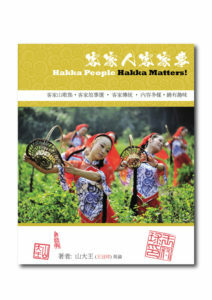 It is written in traditional Chinese and will soon be translated into English. solid 30+ years of experience teaching and healing using QI Gong. Buy SIfu Master Alex Wong’s 1st Book on ‘Blurb’ Here. Buy Sifu Master Alex Wong’s 1st Book on ‘Amazon.com’ Here.